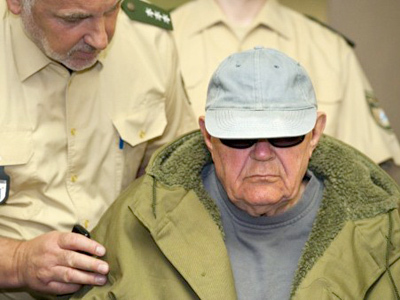 They call him the Butcher – a Nazi officer convicted of war crimes and he remains at large. The families of his victims think putting him behind bars is their last chance for justice, but they face a battle against time and German law. Dutchman Klaas Carel Faber volunteered for the Nazi SS in World War II. He tortured victims before killing them at Westerbork Concentration Camp in the Netherlands, where diarist Anne Frank was held. “He systematically picked up people in the night. They had to dig their own graves, and he was part of the firing squad which shot them,” said Monique Brink from the War and Resistance Centre. A Dutch court jailed Faber after the war for 22 murders. 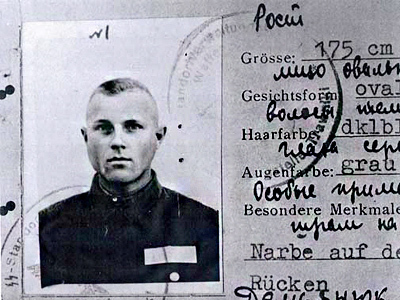 He is suspected of many more, but in 1952 he escaped to Germany where he was given full German citizenship. “He was basically shielded and protected from extradition,” says war crimes investigator Efraim Zuroff. 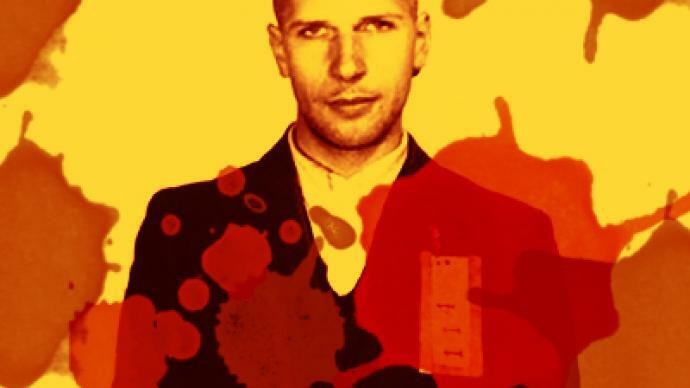 The Netherlands has applied time after time to have Faber returned to serve his sentence, but Germany does not extradite its citizens, no matter how horrific the crime. Prosecutor Alfons Obermeier, who ruled that Faber can stay free, hates the German law which he has to enforce. Arnold Karskens’ family was murdered in World War II by the Dutch SS. He confronted Faber and asked him if he had any remorse. According to Karskens, who is also a chairman of the War Crimes Research Foundation, Faber responded with sneers and mockery. That was four years ago. Neighbors say Faber is now housebound and close to death. Arnold Karskens believes it is a race against time for justice. Last month, Germany convicted Ukrainian American John Demjanjuk of Nazi war crimes on much weaker evidence. Germany has one rule for its people, says Karskens, and another for foreigners. The Dutch are making a final push to put Klaas Carel Faber behind bars. They have recently applied to have him serve out his sentence in Germany and have asked the international community to help. A court in Bavaria is expected to rule on the issue in June. Activists say it is the last chance to jail the Butcher of Westerbork.